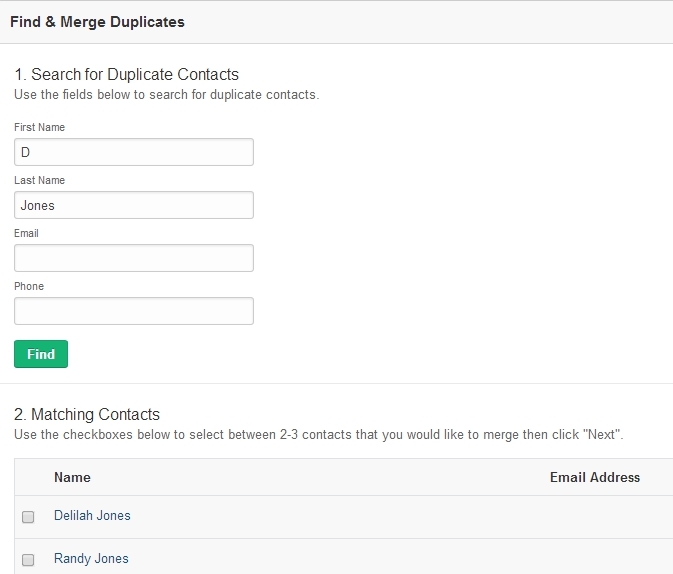 How do I merge duplicate entries? 2. Click the “Actions” button in the top right corner.